Its raining budget quad-core smartphones post the launch of the Moto E. Every manufacturer is trying to jump on to the budget quad-core wagon. Karbonn started the trend by Titanium S1 Plus and now we have a number of devices in the sub Rs 6,500 range that come with a quad-core processor. And now iBall has launched the Andi4 IPS Tiger for Rs 6,299. The iBall offering comes as more of a Micromax A091 Canvas Engage rival than a Moto E or a Micromax Unite 2 rival. It however, misses out on the latest software update the Micromax offering brings to the table. With smartphones getting so closely matched on specs, it is becoming harder for the customers to choose and the one to offer a better after sales will surely come out on top. iBall’s pricing strategy is strange. Let’s face it. iBall isn’t a big name in the mobile industry and its after sales and service fall behind the local brands. 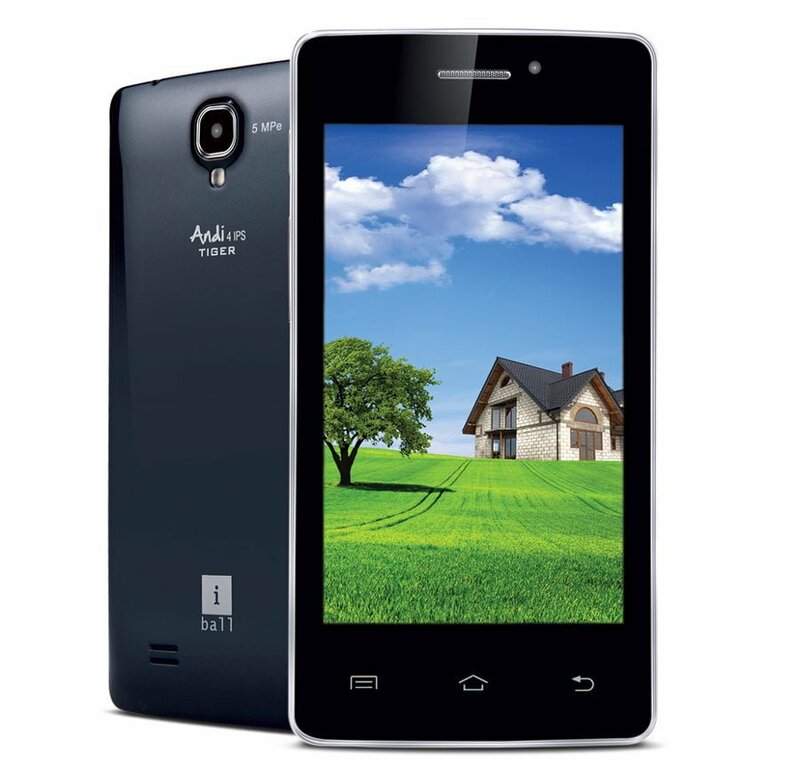 The iBall Andi 4 IPS Tiger is having just 512 MB running Jellybean 4.2.2 for a price tag of 6299 Rupees which is steep high when you can get phones such as Micromax Canvas Unite 2 by adding 700 Rupees to the sum of 6299 Rupees which packs better specifications than this phone and for sure, Micromax has a better brand value than iBall. Its too strange these day, why manufacture still plug 512MB RAM to their handset. 512MB RAM with 6.3K price is pricy for me.